impact on consciousness, health, performance and creativity. 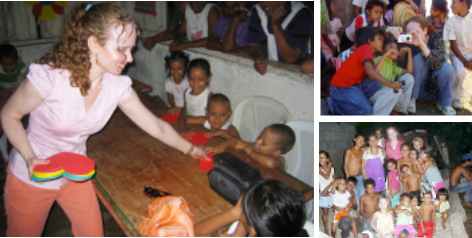 training and work with street children in a Nicaraguan war zone. heart intelligence, and out of that passion and compassion was born HeartMastery. now fully grown adults, came to find their “red haired mother” via the Internet. Foundation and the Sunflower SunPower Kids program (www.fyera.org ). Elementary School and the Los Angeles Unified School District. in Traditional Chinese Medicine from Yo San University. as Perspectives in Biology and Medicine. 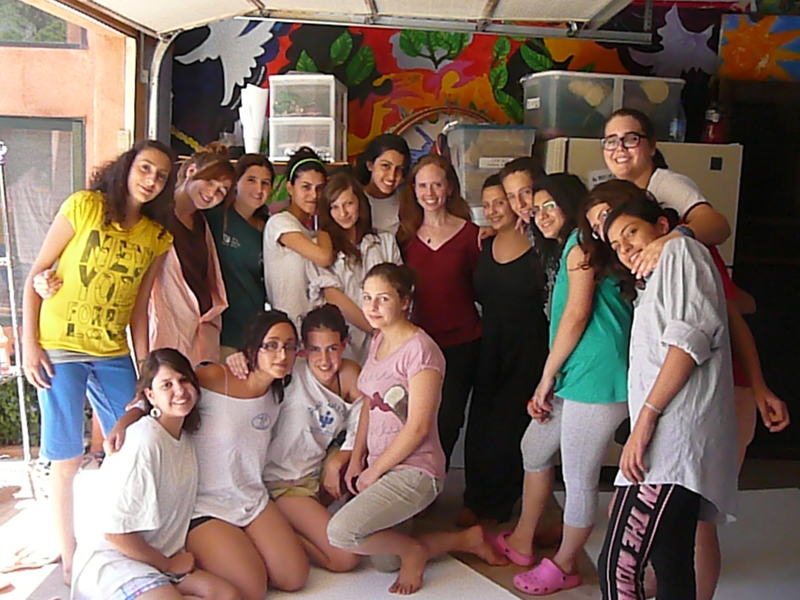 She has trained government agencies, and soldiers preparing for deployment to Iraq and Afghanistan, as well as young women from Israel and Palestine engaged in peacemaking dialogues. Where healing and performing arts meet, she has also come full circle, as a consultant to cutting edge creators of culture in the film, television, and music industries. Here, where she began her career, she is able to blend her knowledge of fine arts and physiology to facilitate coherent teamwork and align emotional fuel with visionary intent through the power of the heart. She is delighted to be a graduate and continual student of Joan Scheckel’s film directing lab (www.joanscheckel.com). impossible good made real through the power of her student’s hearts.